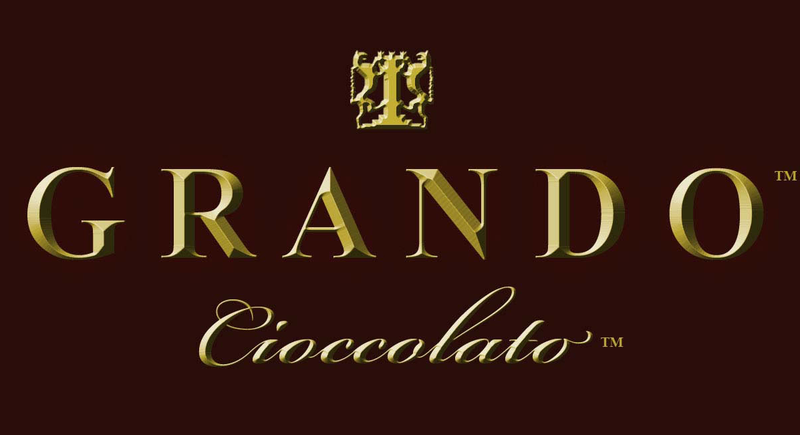 I fell in love with Chocolate Salami's in Florence! They look just like salami and have the same Italian seasoning and texture. Instead of meat my chocolate salami's are made with chocolate, pepperoncini, other Italian spices, etc. What sets my chocolate salami apart from traditional Italian salami's is that I use gluten free cookie crumbs that I make from scratch using my own gluten free flour recipe that I created, so that everyone can enjoy it! 28 ounces of Deliciousness! 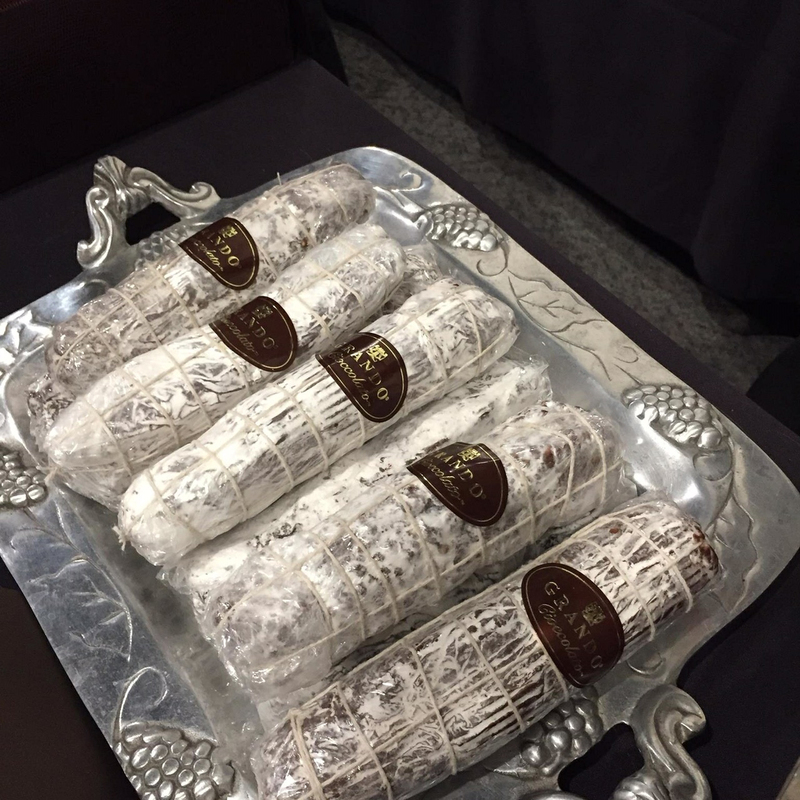 My chocolate salami was a hugh hit at the Taste of Italy event! Organic Ingredients traceable to their source. Non-GMO. Gluten Free. Conflict free. Noble Criollo and Trinitario Beans.